How to reach: Nearest Train station is Kathgodam from where you can take a taxi for Kausani (64 kms). 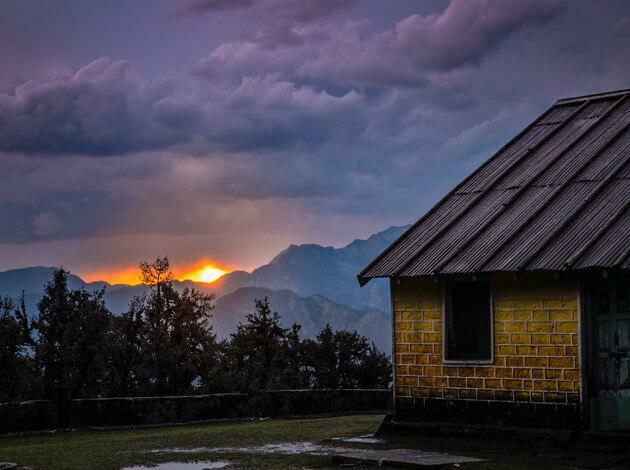 Attractions Near Kausani: Baijnath Temple, Rudradhari Falls & Caves and Anasakti Ashram. 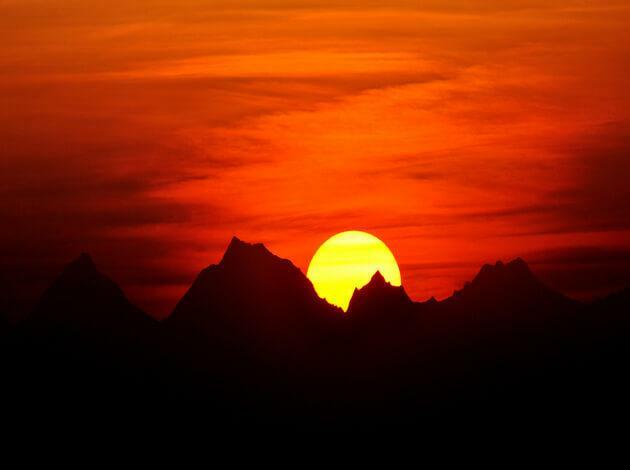 Lesser known amidst the tourists in India, this valley is known for offering mesmerizing views of the Himalayan peaks Trishul, Nanda Devi and Panchchuli. 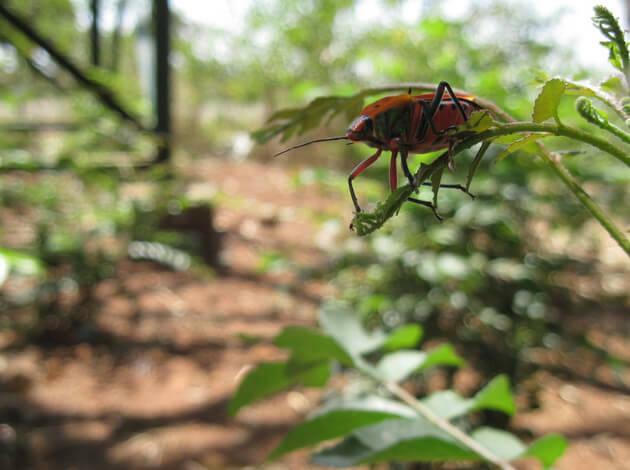 Resembling Switzerland because of its densely forested pines and tea gardens, Kasauni is a pretty place to explore. How to Reach: Nearest Train station is Kathgodam from where you can take a taxi for Chaukori (180 kms). Attractions Nearby: Kapileshwar Mahadev, Ulka Devi Temple and Jayanti Temple Dhwaj. 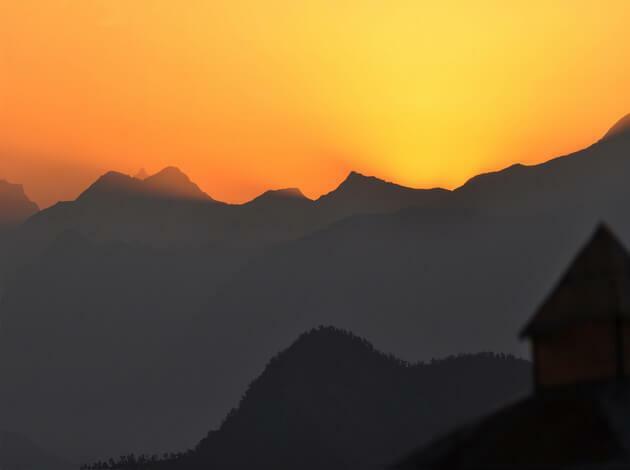 A small quaint hill station that offer you a retreat from the mundane life, Chaukori is counted among the most unexplored tourist places in Uttarakhand. It is located in Pithoragarh district of Kumaon Himalaya and known for its tea gardens which were established by the British colonial rulers. 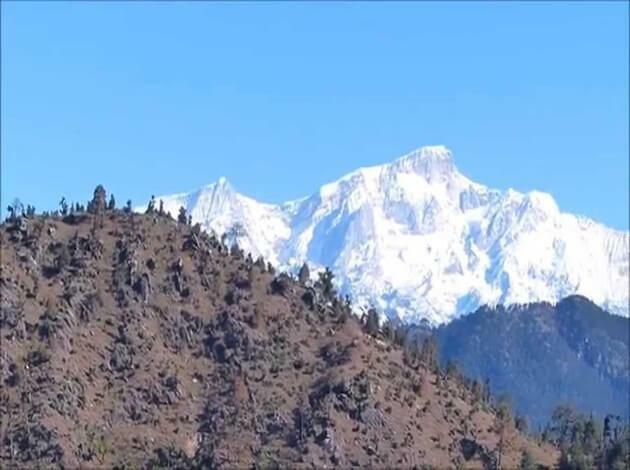 Chaukori is the best place in Uttarakhand for witnessing the enchanting views of morning sun rays kissing the snow clad peaks of Nanda Devi, Nanda Kot and Panchauli Group of mountains. How to reach: Nearest place is Mussoorie from where you can take a taxi to Kanatal (38 kms). Attractions Nearby: Apple Orchards, Flower gardens and Natural waterfalls. Located just 38 kms from the well known hill station of Mussoorie, Kanatal is away from the hustle and bustle of the city life. A perfect place to find apple orchards, pine forest, wild flowers and tiny temples that would soak all your exhaustion. For people who are seeking retreat from the heat of the cities, Kanatal appears to be the best pick as the temperature of Kanatal does not go beyond 28 degrees. How to reach: Nearest Train station is Kathgodam from where you can hire a taxi to Khati (147 kms). 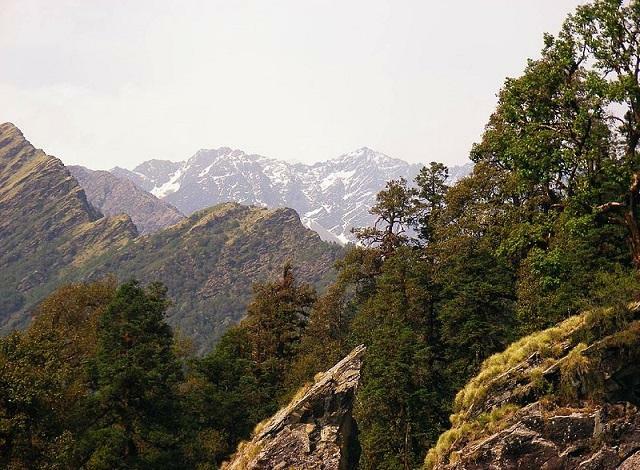 Attractions Nearby: Pindari Glacier trek, Natural beauty and Kharkiya village. 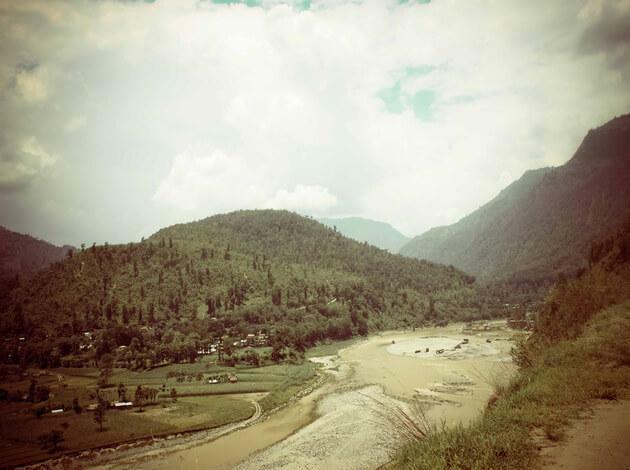 One of the least known summer holiday destinations in India, Khati can be reached by trekking. Plush greenery, quaint locales and sparse population makes this small hamlet a paradise of untouched natural beauty. Khati village is located on Pindari Glacier Trek and it is the last inhabited village on the way to Pindari Glacier. Kharkiya is the last road to Khati and one needs to treak from here. The trail is lined with beautiful blend of rhododendrons and oak forest. Attractions Nearby: Dams, Tea plantation and Eravikulan Wildlife Santuary. 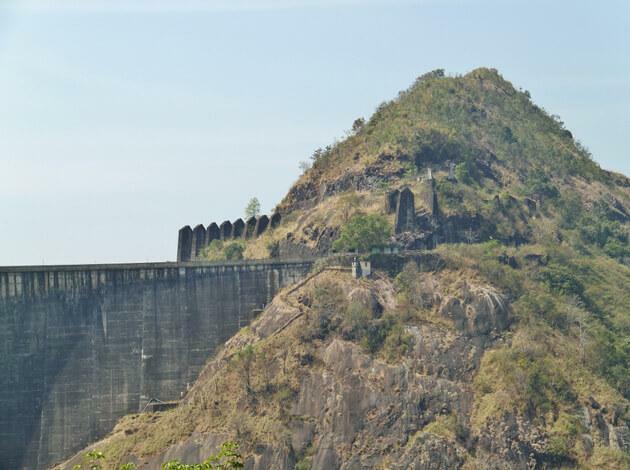 Idukki offers you the views of pretty lake and dam. 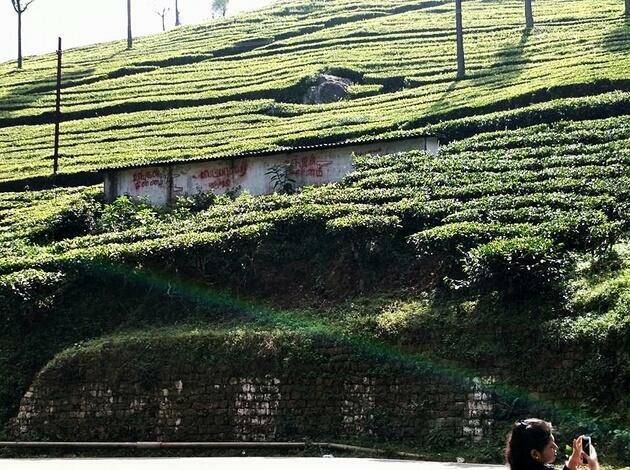 You can also spend time in Munnar, a famous tea plantation-based hill station. Since Munnar is on the popular tourist places list, you can hop across the district to Marayur, a remote village, or visit Thattekad Bird Sanctuary or Eravikulam Wildlife Santuary, amongst the many other wildlife reserves and national parks that dot the district. Best time to visit : During the summer months between March and October. Avoid the monsoon months from July to September. How to reach: Tezpur is the major rail head closest to Tawang. Buses and private taxis are available to reach Tawang (319 kms). 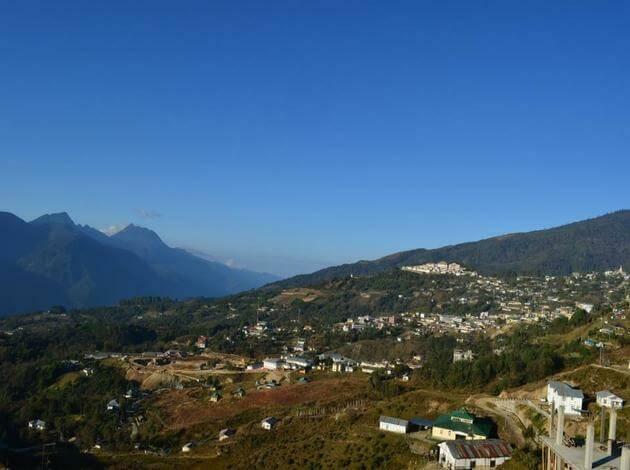 At an altitude of over 10,000 feet, Tawang never tires of being described as tranquil and serene, along with other words that describe a place of extreme natural beauty. With Tibet on one side and Bhutan on another, Tawang presents a beautiful Buddhist dominated cultural mix. The main attraction here is the Tawang monastery, said to be the biggest Buddhist monastery in the world outside Lhasa. Best time to visit: From October to April. Haflong has everything that a little hill statin charm can hold for you! Home to warm locals, mostly the colourful Assamese tribes, this place beams with bright green rivers and clouds grazing the blue hills covered with as many as 2 lakh varieties of flowers. How to reach: The New Jalpaiguri (NJP) Railway Station is the closest railhead at a distance of 152 kilometres from Pelling. Attractions Nearby: Pemayangste monastery, Sanga Choling monastery and natural settings. A confluence of nature, religion and spirituality, the town is strewn with monasteries that date back to many centuries. Pemayangste monastery is less than a kilometre from Pelling, while a 40 minute walk on the hill opposite the monastery takes you to Sanga Choling monastery built in 1697, one of the first in the state. Offering a perfect backdrop to spiritual architecture here is the serene environment and picturesque setting. Best time to visit: Between March and June. How to Reach: You need to either drive there or hire a taxi from Rudraprayag, which has bus connectivity. Far from the maddening crowd, Chopta is an excellent destination for those who like serious trekking, it serves as base for treks to both Tungnath and Chandrashila. Best time to visit: Between November and March. Attractions Nearby: Gawilghur Fort, Kitchakdhari Lake and Tiger sanctuary. An excellent destination in Maharashtra, the places of interest here include Kitchakdari and Shakkar lakes, Gawilghur Fort, the temples around, the wildlife museum and of course, the view points. There’s also a tiger sanctuary. How to Reach: Coonoor is the only available rail stop for the Nilgiri Mountain Railway service between Ooty and Mettupalayam. 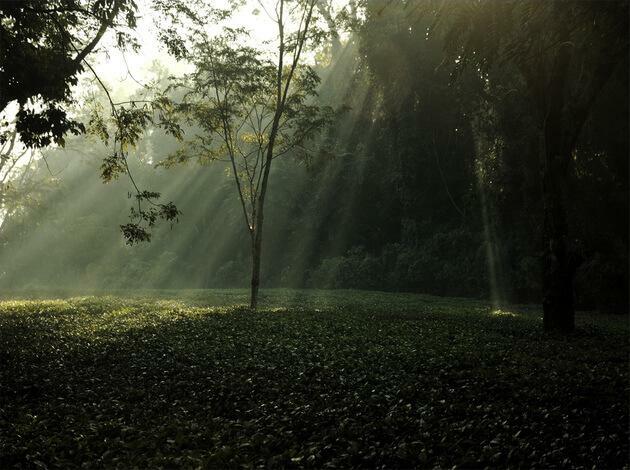 Known for production of Nilgiri tea, it’s also ideal as a base camp for treks that lead into the Nilgiris. 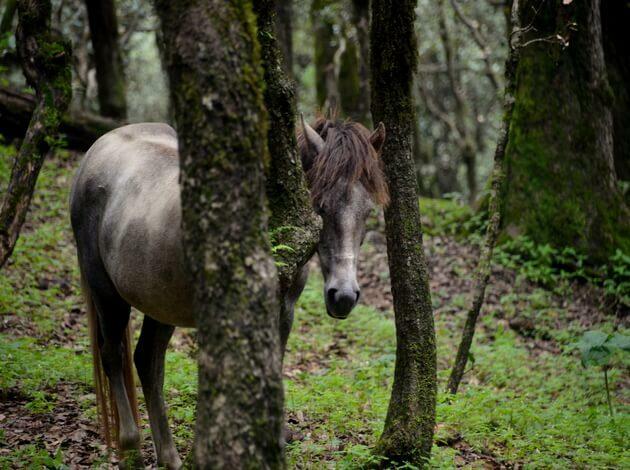 Based out of Coonoor, you can do pretty much the same stuff that Ooty offers and at the same time, escape the crowds. Best time to visit : Between April to July. How to Reach : By Road from Delhi (544kms). Attractions Nearby: Natural beauty and resorts. Tirthan valley is one of the most breath-taking places in entire Himachal. Think bon-fires, music, a beautiful river and homestays that are more welcoming than 5 star hotels or resorts. ← Monday Motivation – believe in the good! Thanks for the great info…I loved 7th one, Haflong. Looks beautiful place to visit.